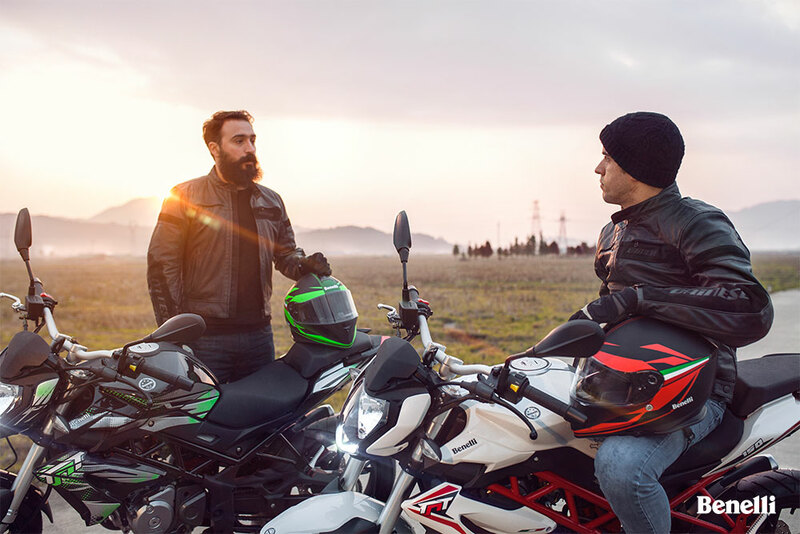 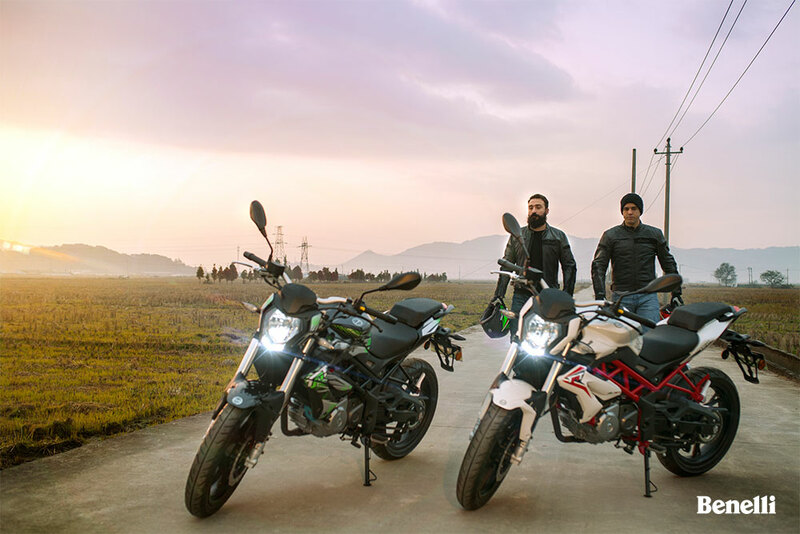 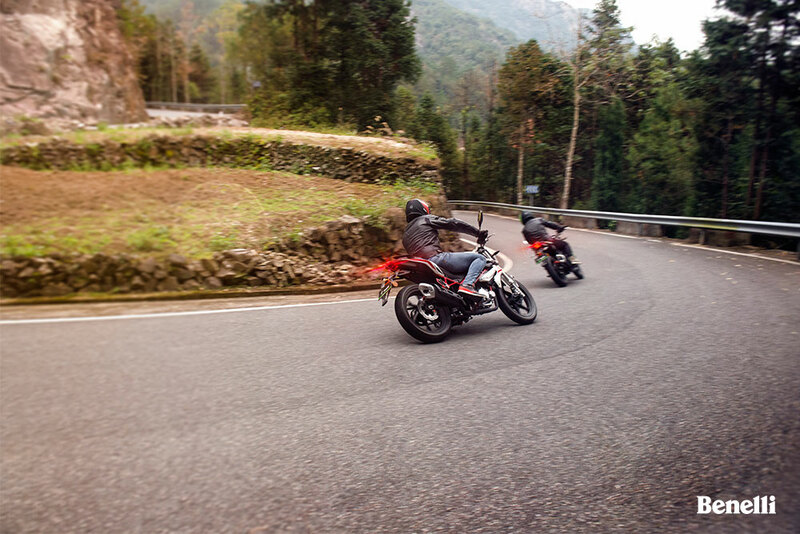 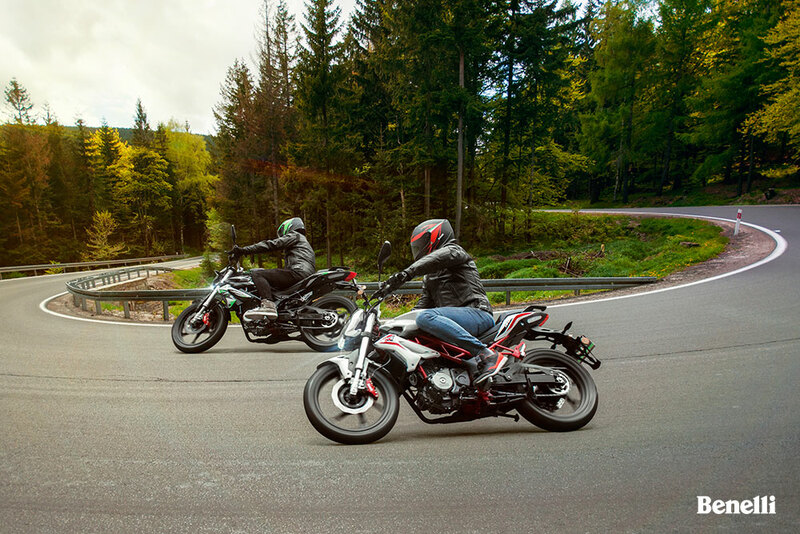 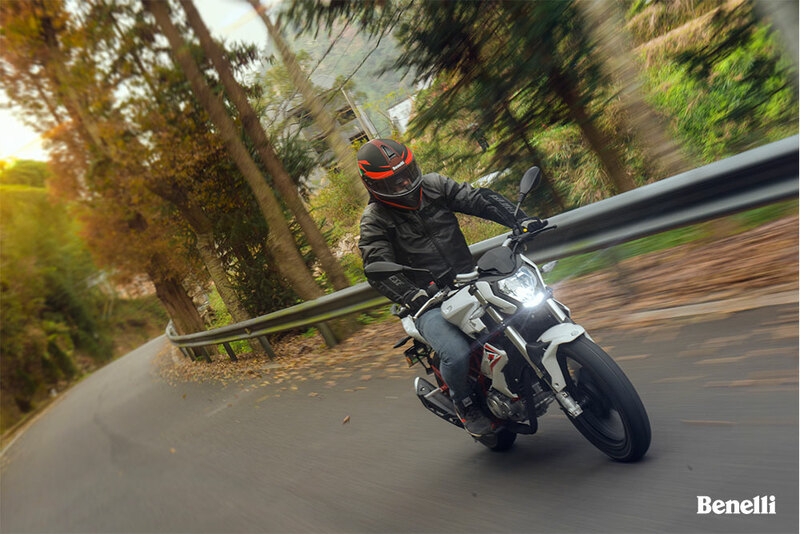 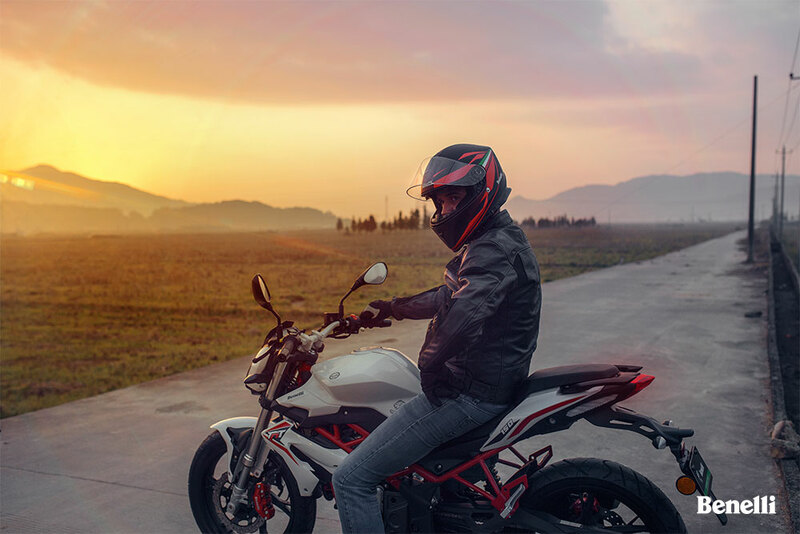 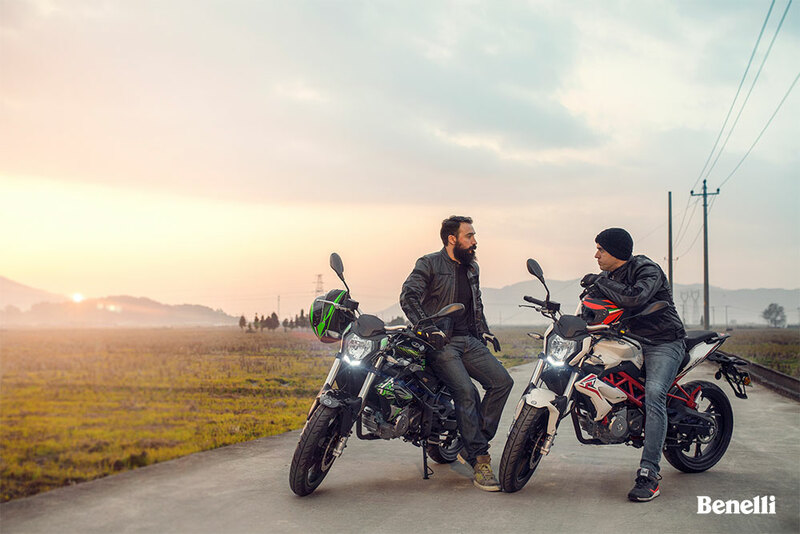 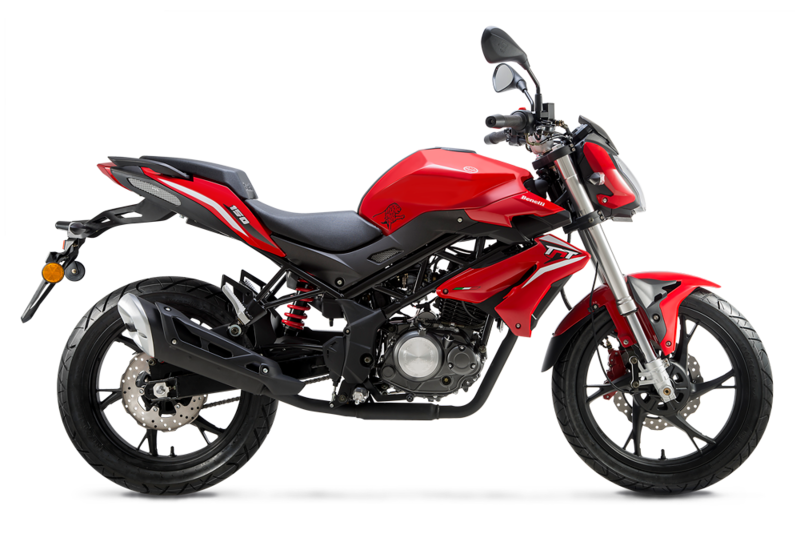 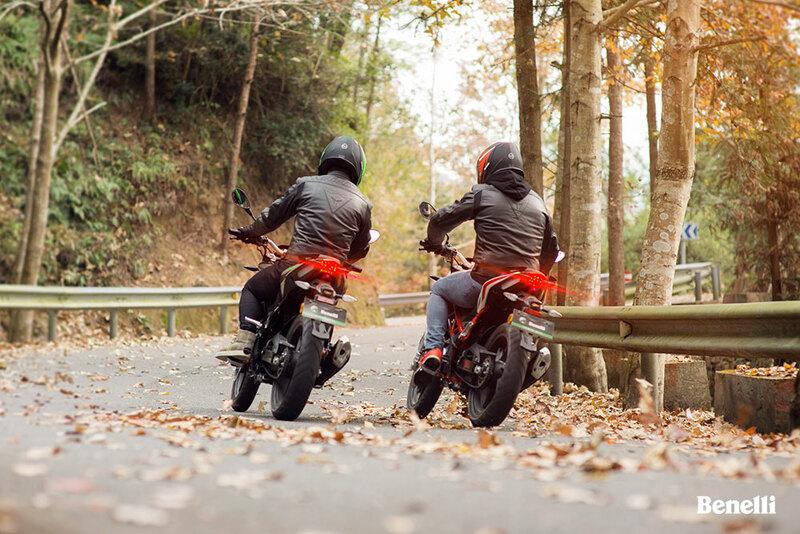 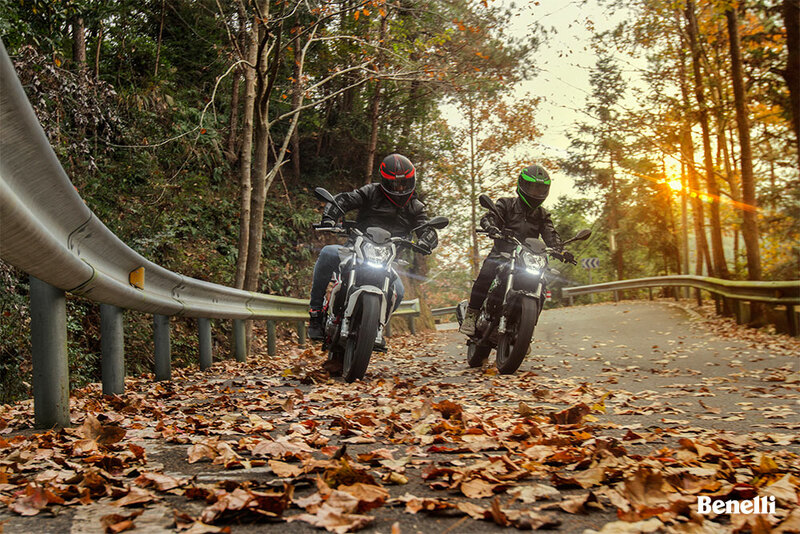 If having fun and getting a lot of high-end sportbike technology for not a lot of money turns you on, you’ll love Benelli’s sporty, stylish and inexpensive TnT 150. 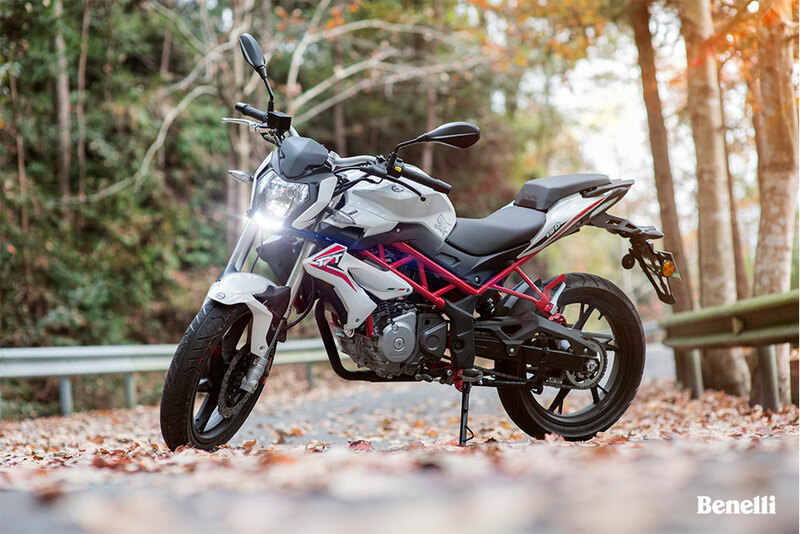 Here’s a baby Benelli that’s big on excitement and even bigger on styling – and yet easy on your wallet. 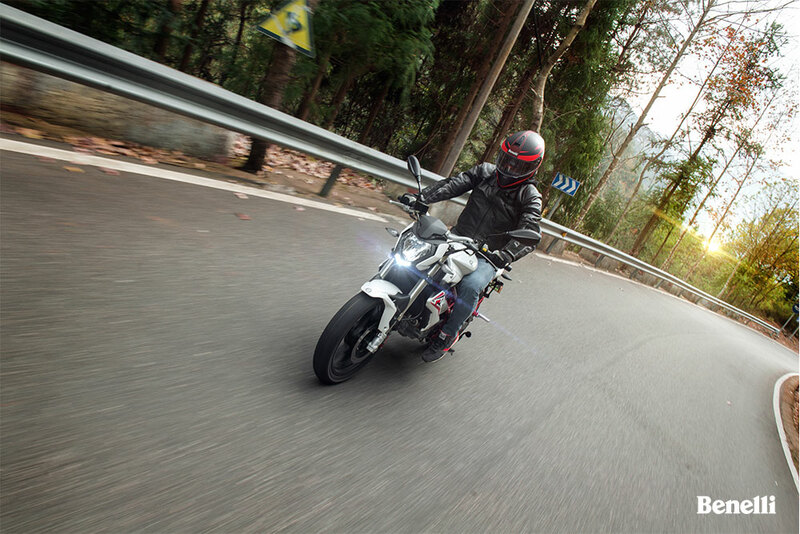 You’ll love to be seen on this one, and its technology will keep you grinning from ear to ear. 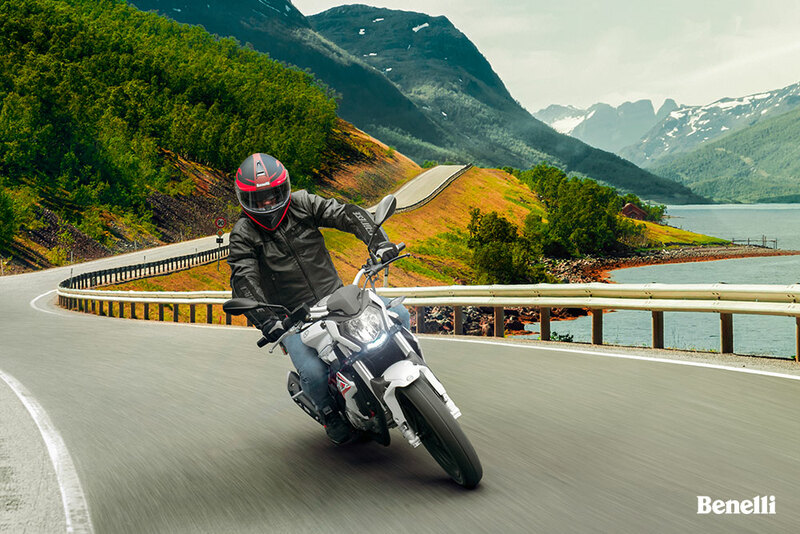 Keep up to date on what’s happening with the TnT 150’s digital instrument pod, which oﬀer speed, RPM, gear position information and more.